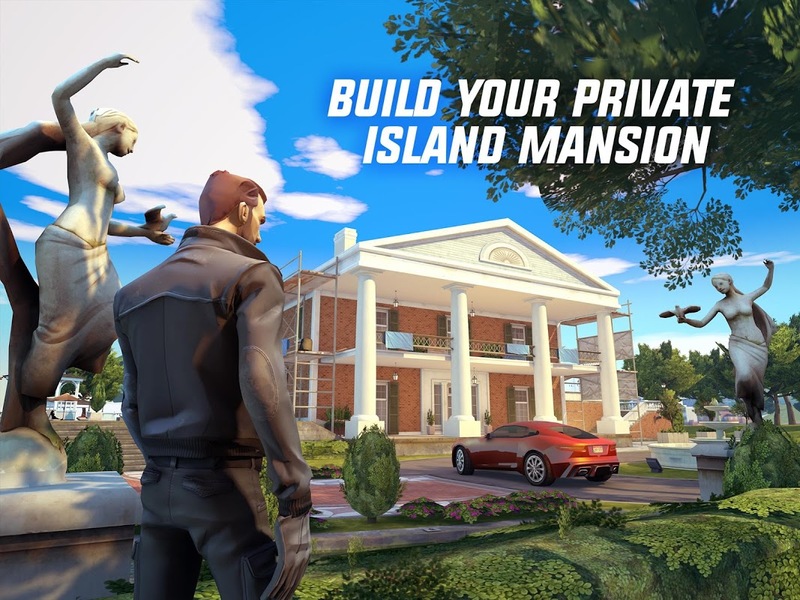  Join millions of players in your journey to take over America’s crime capital! 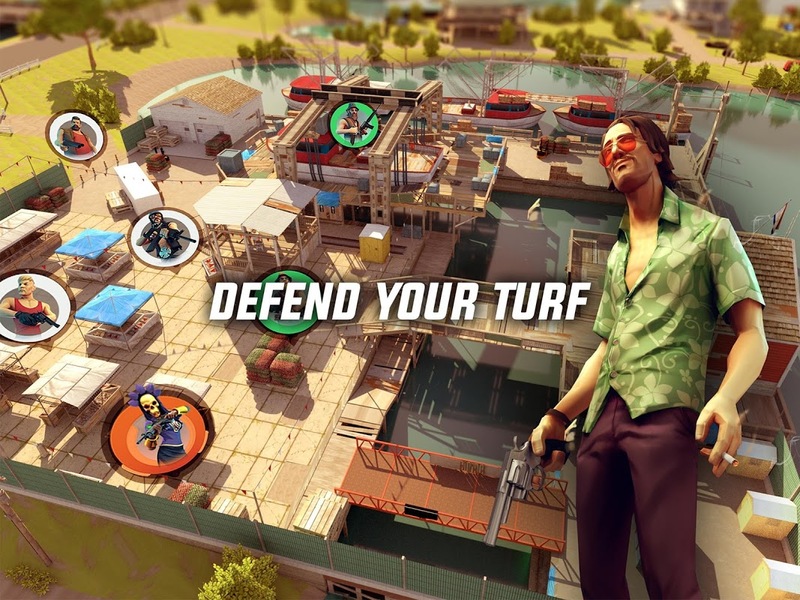 Become a criminal legend with this action-packed game! 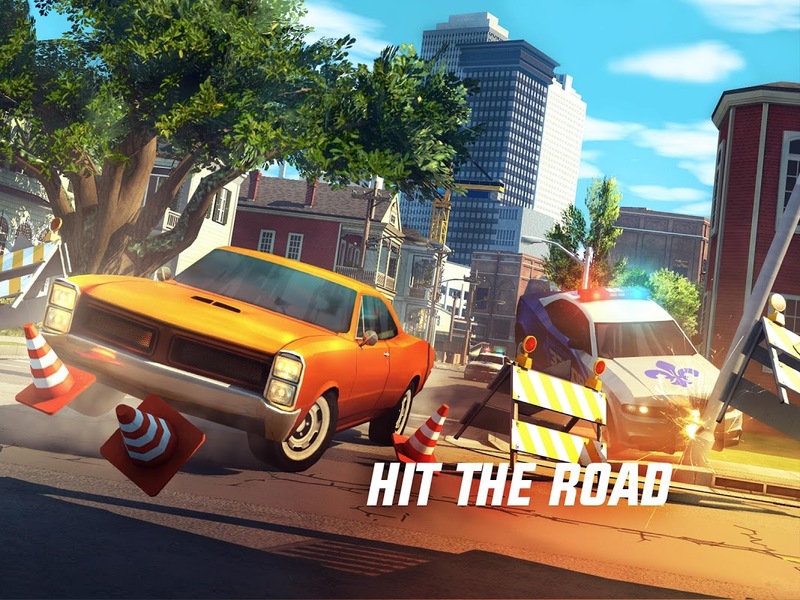 Gangstar New Orleans OpenWorld invites you to take part in a world where action is a part of everyday life and where you can become a criminal legend by roaming the fascinating city of New Orleans. Get access to hundreds of vehicles as well as to an incredibly vast arsenal and experience your freedom. In a city where many evil people linger in the streets such as biker gangs and Voodoo priests, you are nothing like the others. Complete your mission to claim the Big Easy as your capital of crime using every equipment within your reach. Gangstar New Orleans OpenWorld provides different missions for you to complete. To do so, you will have to shoot your way and roam the different New Orlean’s districts, such as the French Quarter and discover each neighbourhood’s personality. 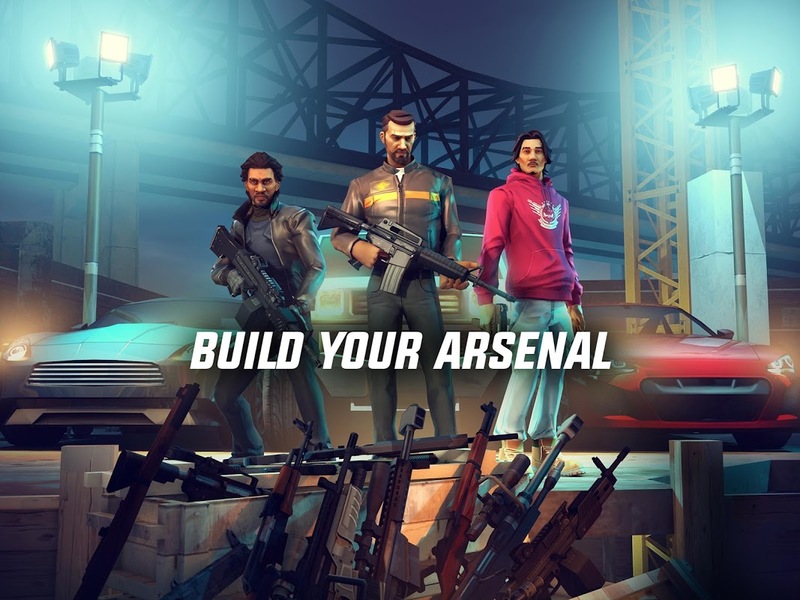 Built specially for mobile, this game brings you amazing graphics and sounds that will improve your gaming experience and take you right to the middle of the action. You have to learn how to defend your gang and to defeat the rival ones. Enjoy some epic gangster vs gangster battles and craft new guns and items as your progress in the game. You can even create your own gangster by customising your character with different options and choose between multiple vehicles and guns to create your personal style. 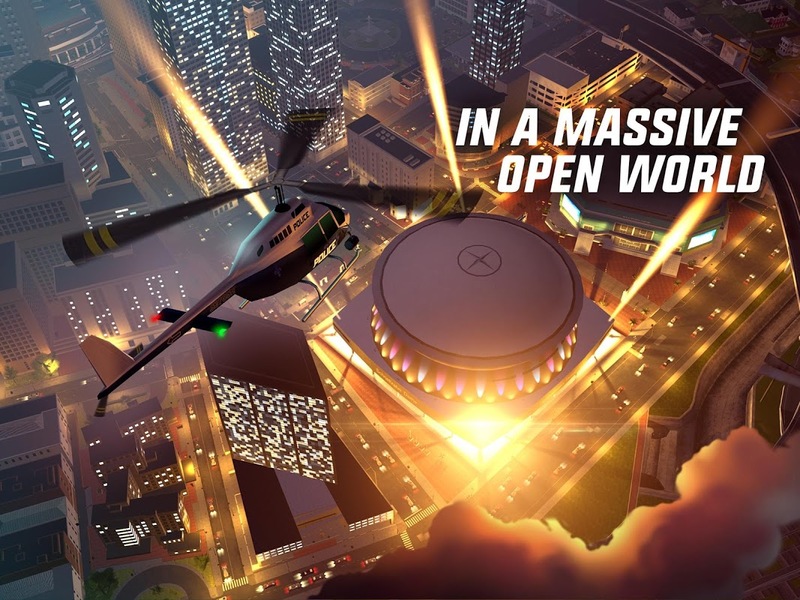 To start shooting and combating, download Gangstar New Orleans OpenWorld now!  Is Gangstar New Orleans OpenWorld yours? Claim it!